Stone Brewing began as the collaboration of Steve Wagner (Stone’s President and original Brewmaster) and Greg Koch (Stone’s CEO & Frontman). With Steve’s knowledge of brewing and Greg’s past successes in business, the two men decided to invest in stainless steel brewing vessels. After a nine-month search, the newly formed team found the perfect location in San Marcos for Stone Brewing and moved in on February 1, 1996. On July 26, the ribbon was cut and the first beer was tapped in the brewery’s tasting room and at their first account, Pizza Port Solana Beach. The company eventually outgrew its original location, prompting the construction of a 57,000-square-foot brewery, where the company started brewing in December 2005. Located in the neighboring city of Escondido, the new facility also included administrative space and The Stone Company Store, featuring merchandise in tandem with beer on tap and in bottles. In November 2006, Stone Brewing World Bistro & Gardens opened, which features an eclectic farm-to-table restaurant equipped with sprawling gardens that became the site of Stone’s extensive roster of top-tier specialty beer festivals, including Stone Oakquinox, Stone Sour Fest and Stone Pour It Black. 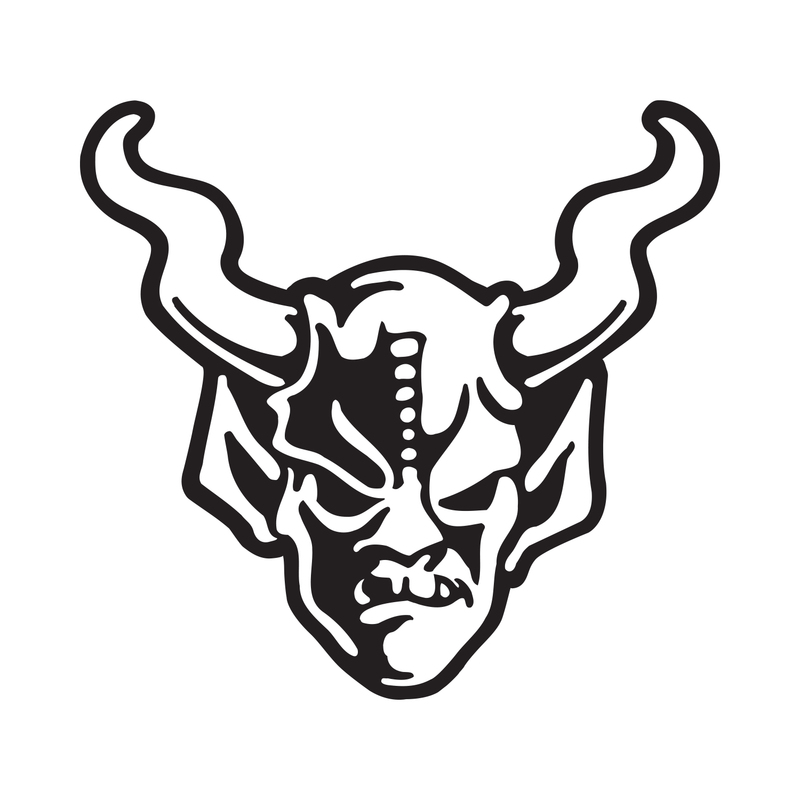 Stone Brewing is the 10th largest craft brewer in the United States. Stone has been listed on the Inc. 500 | 5000 Fastest Growing Private Companies list 11 times, and has been called the “All-time Top Brewery on Planet Earth” by BeerAdvocate magazine twice. The multifaceted company will be the first American craft brewer to independently build, own and operate a brewery in Europe, and is also building a production brewery and destination restaurant in Richmond, Virginia. Brewing at both locations was underway Summer 2016. Known for its bold, flavorful and largely hop-centric beers, Stone has earned a reputation for brewing outstanding, unique beers while maintaining an unwavering commitment to sustainability, business ethics, philanthropy and the art of brewing. Half Wall proudly carries Stone Brewing products. Stop by any of our locations and enjoy several of their tasty beverages!